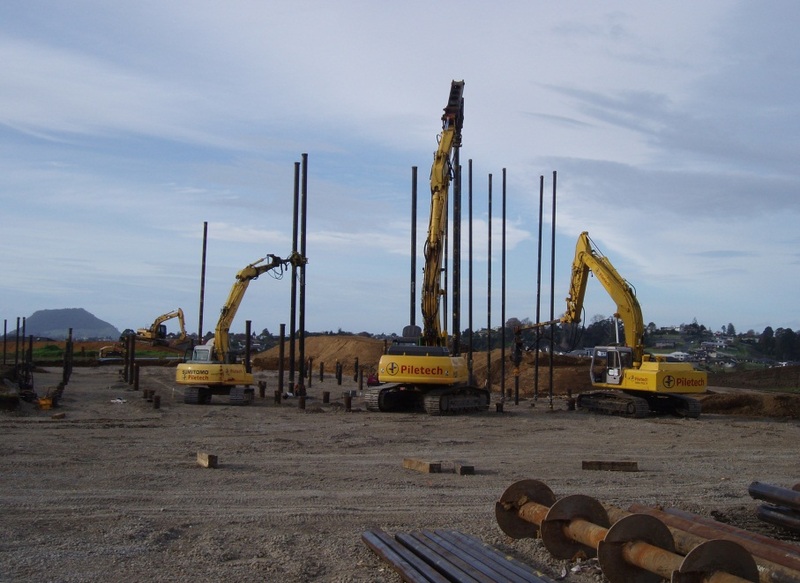 To optimize the construction program, a solution utilising precast ground beams was formulated whereby the buildings were completed earlier to enable the client to occupy them. 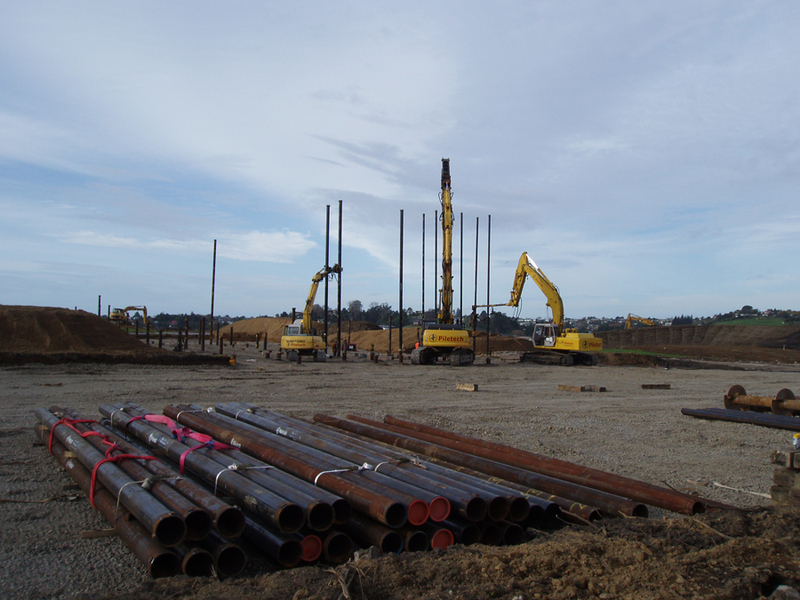 Construction of this foundation system was technically difficult using conventional piling methods so Piletech used comparatively small diameter piles for required loads and speed of installation. 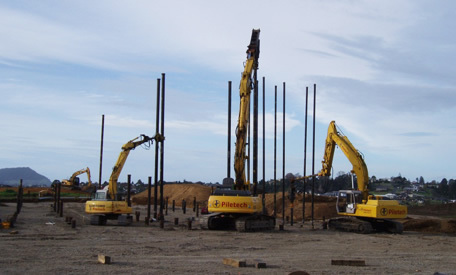 This combined with bored over piles to take lateral loads, the ideal piling solution was found to complement this innovated foundation design.